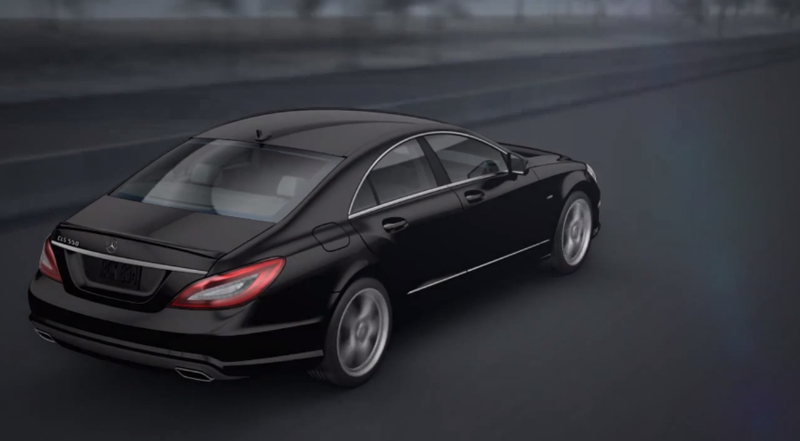 Watch the video below showing Mercedes-Benz's new "mbrace2" telematics system. The second generation system is included in their 2014 line of vehicles. According to Mercedes-Benz, "the system brings together pioneered safety, customized infotainment, vehicle care, in-dash navigation, and personal assistance in a technology suite seamlessly integrated in our automobiles."